I’d like to introduce you to my friend Jess: scientist, jeweller, and fellow encourager and teacher of small business goodness. I’ve known Jess for what seems like forever, we first met when she created *Bespoke* zine way back in 2010 and I offered to help with the design. I remember sending her final files for one of the issues, the day after giving birth to Rafa! Jess is an absolute dynamo, and you’ll do well to take on board any advice she has to share. 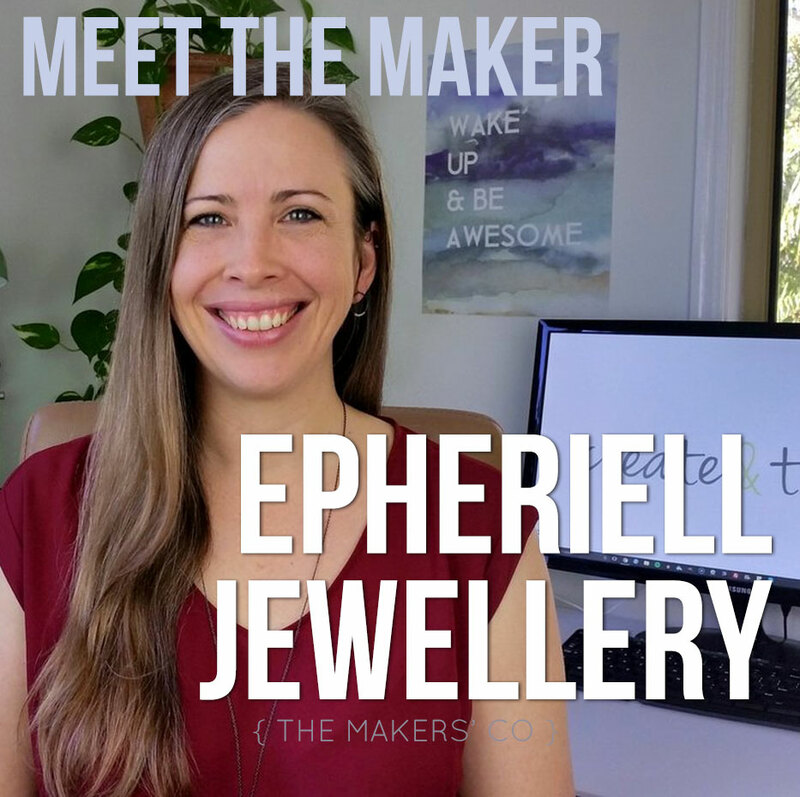 I began Epheriell as a hobby business in 2008 to sell some of the copious piles of jewellery I had created for fun. After a few months, I took a silversmithing course, and fell in love with the metal. A few years into the business, after taking it full-time, I brought my husband Nick on board, and he now makes the bulk of our jewellery. Today, we specialise in Sterling silver wedding rings, and sell all over the world. I always had a dream to make a living somehow using the internet. 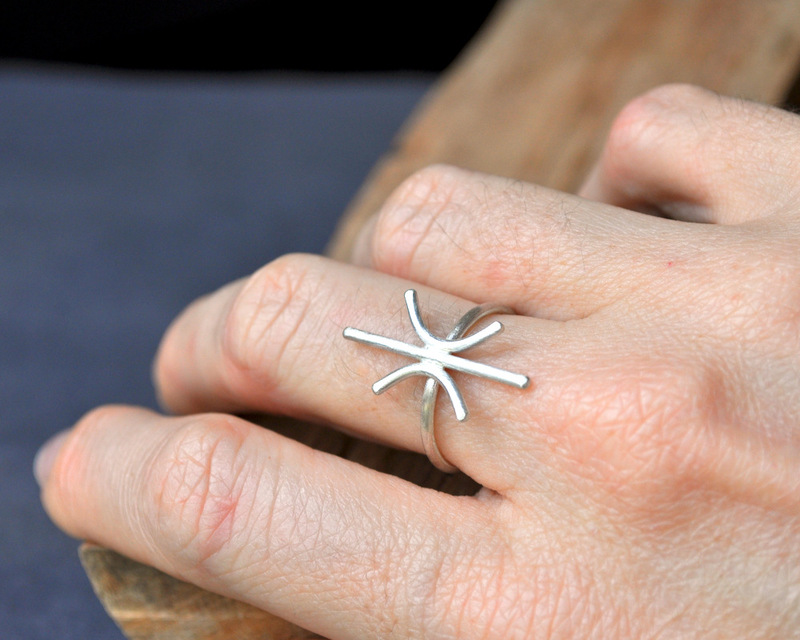 But I could never work out exactly how to do so – until I started making jewellery as a hobby. It was just a hobby business for about a year and half, but life events conspired to encourage me to go full time. I absolutely love the freedom of doing my own thing – choosing how to run and grow the business, and making sure our business works with our chosen lifestyle. Freedom is the most valuable outcome. 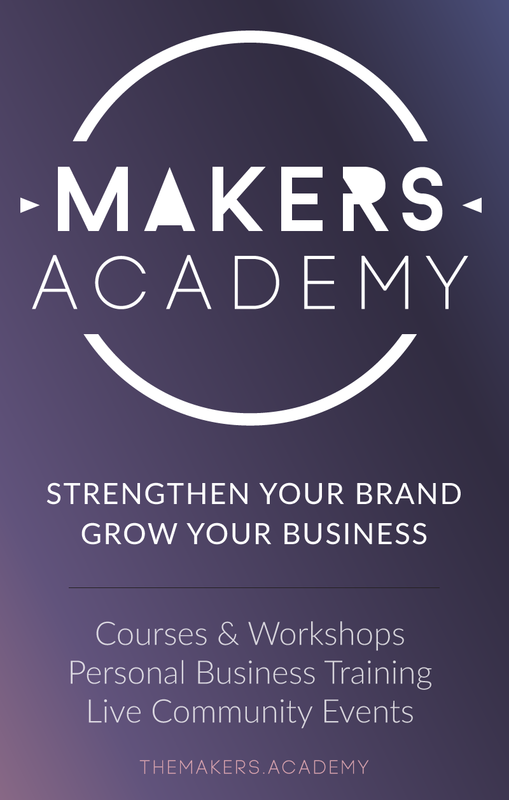 The freedom to choose the direction of our business, the freedom to choose what to do every day, and the freedom to design our lives as we see fit. We make timeless, simple, uncomplicated designs. The sort of jewellery that can be dressed up or down. 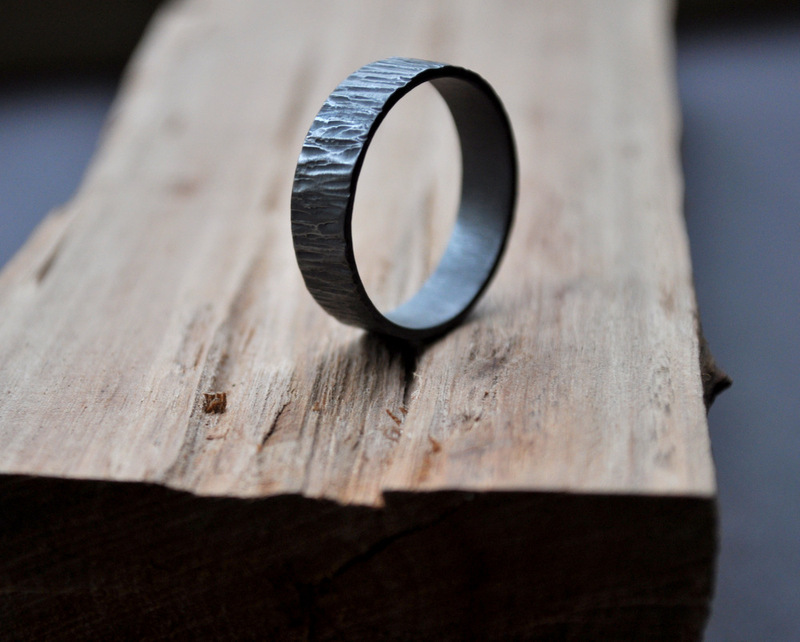 I think our Sterling silver wedding rings also appeal because they are made from recycled silver, and they are a bit different to the traditional gold ring. It was an ongoing process for the first few years, but now we’re pretty clear on who our customers are, and what they like. It was a gradual process of experimenting with different designs and ideas, seeing what sold, making more of that, and so in that way, the two things kind of dovetailed together. It was actually an accident! I had taken some time off from the business – Nick and I had just gotten married and spent the summer converting a courier van into a camper van. Once the van was finished, we were going to go travelling around Australia, but I had some dental problems that kept delaying us. So, I re-opened the business for something to keep me busy… and by the time my teeth were sorted, the business was going so well we decided to roll with it! We never did get all around the country, but we have done some awesome trips in the van – everywhere from Cape Tribulation to the Great Ocean Road. Honestly, I’ve never had any clue where my inspiration comes from. I usually just sit down with my sketch book and draw until something emerges. Or I might have an idea for a shape and then turn it into a design. I often start with the materials, too. 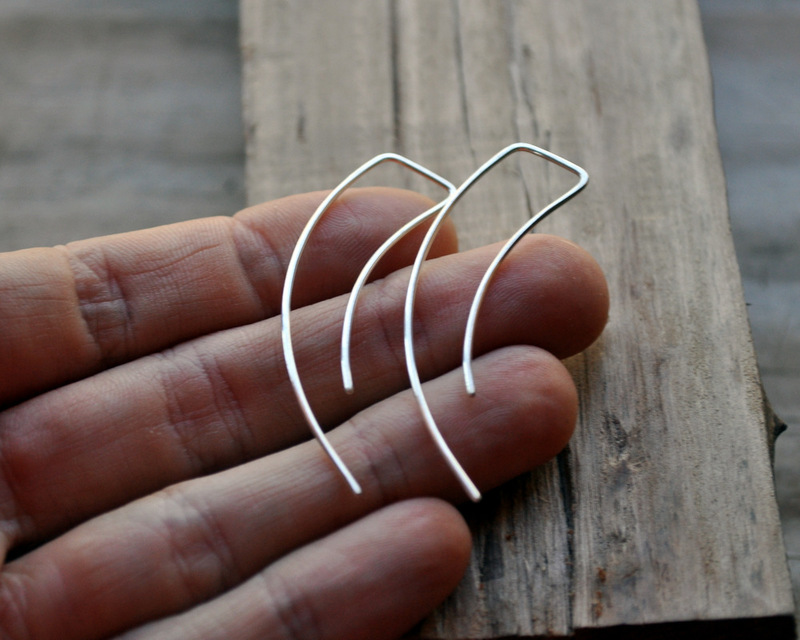 Like, I’ll ask myself ‘what other shapes of earrings could I make from a 4-inch length of wire?’ and go from there. I try to minimise the raw materials we use, and I find a certain freedom in that restriction. I don’t think there’s anything particular related to me being a woman – but I think my self-confidence was a huge factor. A lot of people (men and women both) doubt themselves – doubt that they are capable, or that they can do what they want to do. I’ve always believed I could do whatever I put my mind to, so I think that has helped get me through challenges. You really do have to believe in yourself if you want your business to be a success. To know that you can figure out what needs to be figured out. When you realise that, you can overcome almost any obstacle. Making sure they have excellent photos of their work online. Just start. Don’t wait until things are perfect – because they will never be perfect. And make sure you’re in it for the long haul – you have to be patient. Business is like a garden – if you plant a seed, you have to nurture it, feed it, and let it grow. 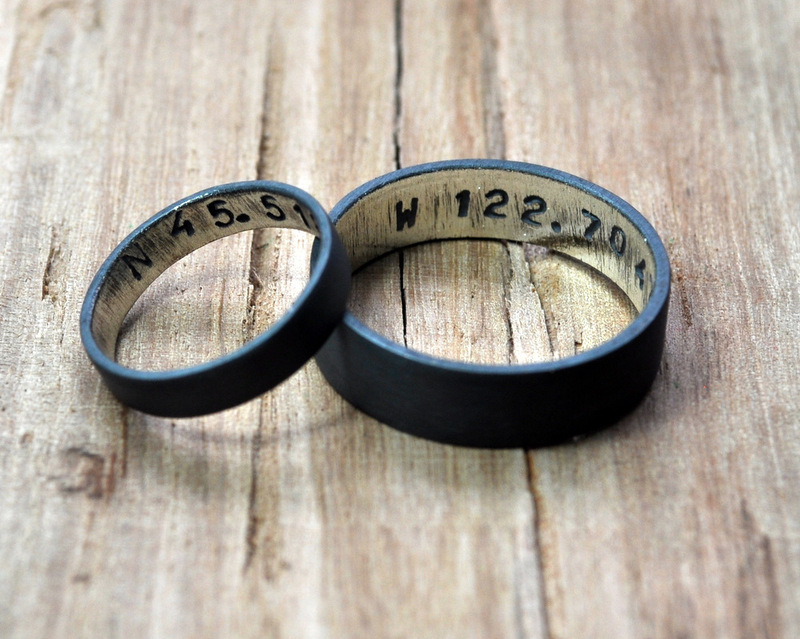 Creating more timeless designs the people can enjoy, and making many more wedding rings!